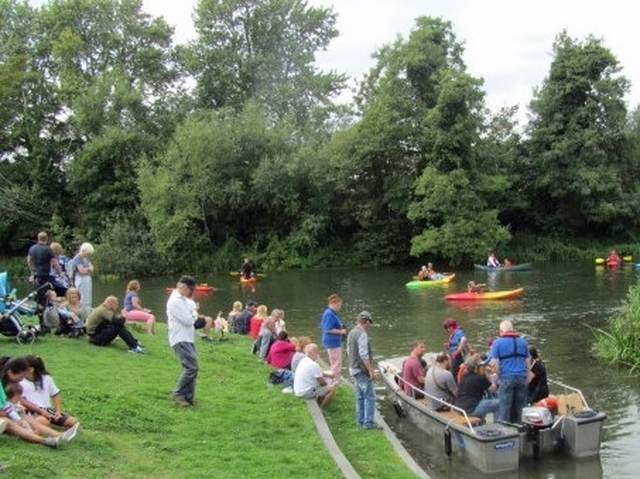 NOT from Waitrose, but from our landing stage near the bottom of Kingshill in Swindon, SN1 4NQ. 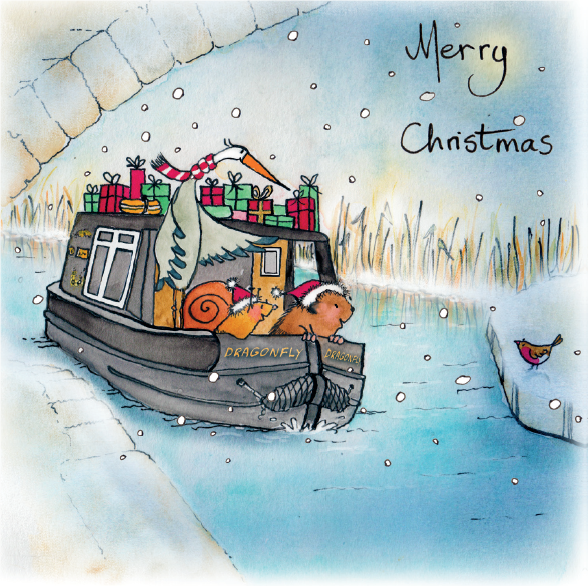 The trips will be running on both Saturday and Sunday on weekends from 1st December right up to Christmas... more times including weekday times in the pre-Christmas week will be on our website. Trips start at 10 am. £10 per child and £6 per adult inclusive of presents and a soft drink for the children and a mince pie (kindly donated by Waitrose) and a glass of mulled wine, for the adults. You can also visit our Information Centre in Theatre Square, Swindon SN1 1QN, to book tickets: open Mon, Fri & Sat 10.00 - 15.00. 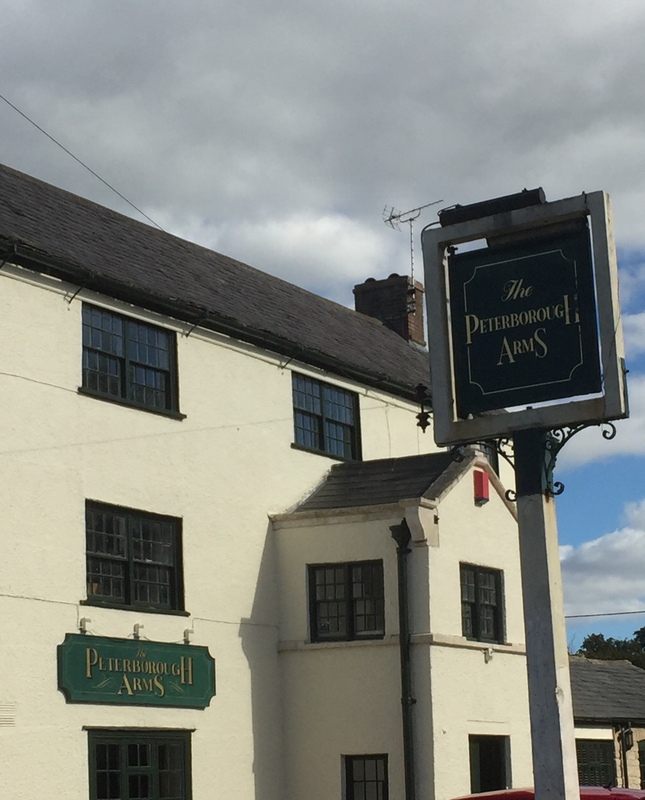 Another long-awaited success for the Trust... negotiations have been completed with the new landlords of the Peterborough Arms and a lease has been signed. The Trust welcomes Brendan and Michelle Watkins, who have moved into the Peterborough Arms to prepare for opening shortly. The fantastic volunteer team led by Dave Maloney are working flat out to complete the agreed final stages of the internal restoration ready for the opening. With completion of the legal agreement for the change of access to Peterborough Farm, we are finally able to start the DLCC development and the lock side garden landscaping. Temporary buildings, in accordance with planning permission, have been commissioned and are being constructed on site by teams from 3 WBCT branches. A great joint effort! 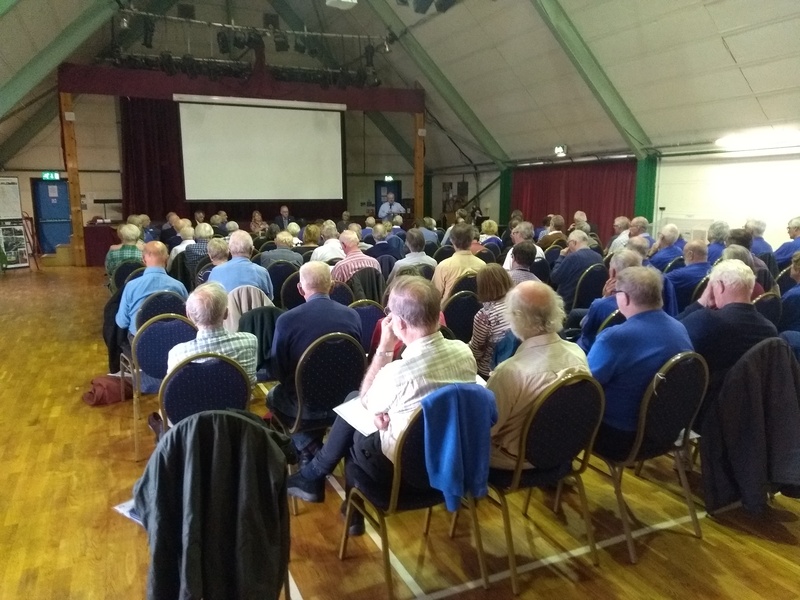 Funding has been received from Crapper & Sons, via the Landfill Communities Fund scheme, from a generous member’s donation and from Aviva Community Fund for the construction of the Dauntsey Lock Canal Centre. We thank all our funders and supporters. 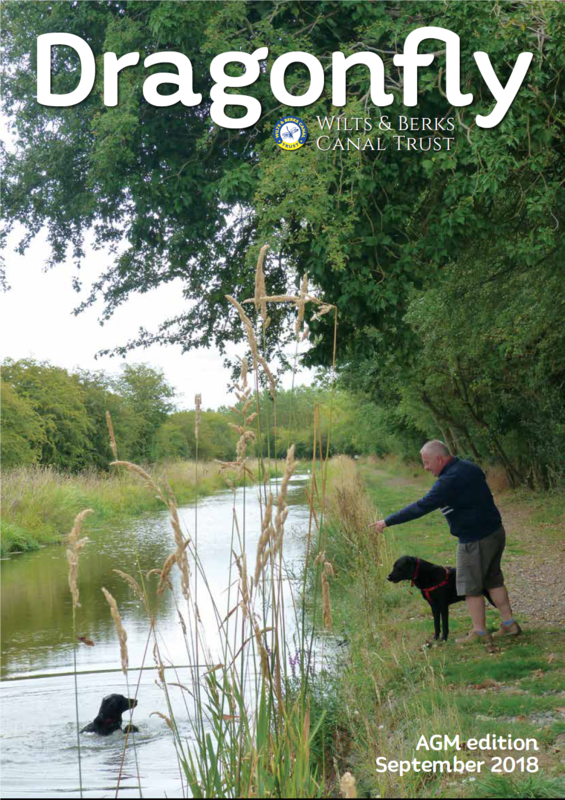 The 2019 WBCT 200 Club, run within the Trust, is a fundraising initiative where members and supporters can combine support for our canal work with the chance of winning monthly cash prizes. Since 2012 the 200 club supporters have raised £16,000 for the Trust. 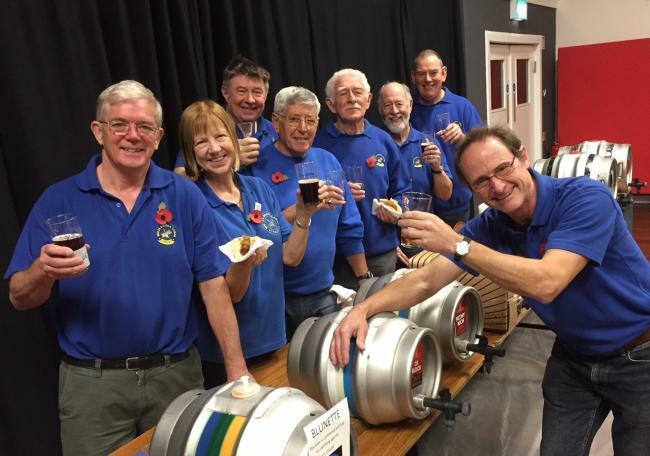 The Trust’s next big fundraising event is the fourth annual ‘Winter Ales, Cider & Sausage Festival’ at Melksham Assembly Hall on Saturday November 10th from 12noon-4pm. It features ten real ales, three ciders and several varieties of sizzling sausages. Tickets, just £5 each including a commemorative glass, are available from Melksham tourist information centre in Canon Square or The Bell Inn at Lacock. 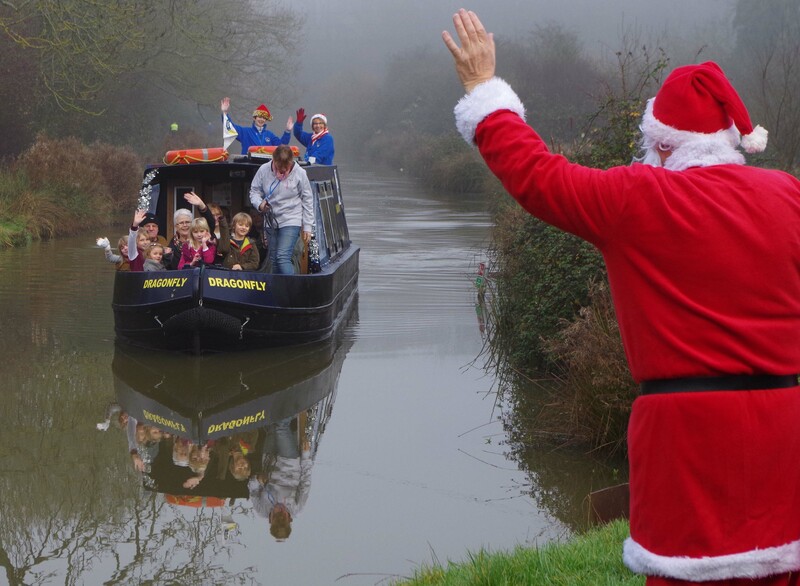 Our Facebook page is a real winner for us in giving us a quick and effective way of communicating with all those interested in the happenings at the Trust and along the canal... Why not join in and like our page to make sure you get the latest news as it happens.